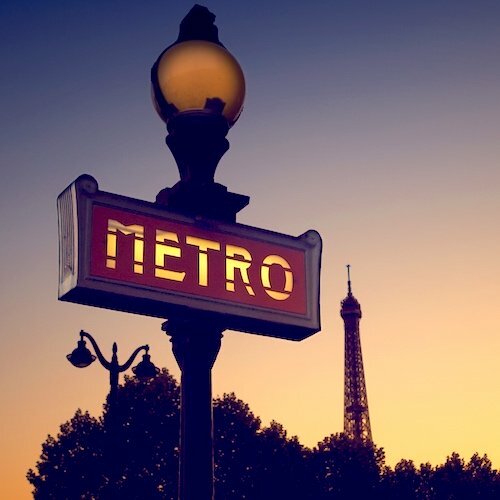 You may have visited the 10th Arrondissement in Paris, but it's likely it was only to catch a train at one of the stations found there (the two largest in Paris). In addition to the two gares there are a few large hospitals and Canal St-Martin. But, is there much else in the 10th Arrondissement? Well, there are no Eiffel Towers or major museums or other big tourist draws. 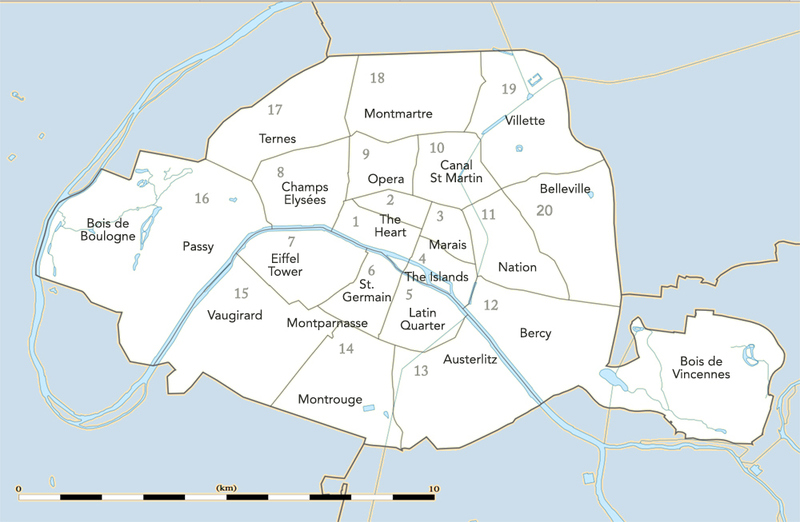 But the 10th Arrondissement is where a lot of Parisians live (89,000 of them), work, and shop. In fact, it's where you find two of the last covered markets in Paris — one of them it the largest market in the city. 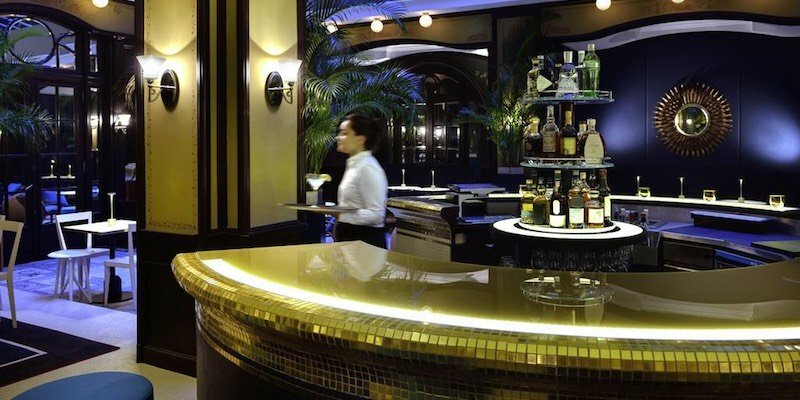 And there are a surprising number of restaurants that receive a nod from Michelin. Surprising, that is, if you only know the 10th as a place to catch a train. Let's fix that right now. Let's get right to the food. Paris, as you know, is filled with outdoor markets — some of them permanently on a street with the shops open daily (Rue Mouffetard in the 5th, Rue Poncelet in the 17th), while others are moveable feasts, with stalls opening one or two days a week (along Boulevard Raspail in the 6th, Place de la Bourse in the 2nd). More rare, though, are the handful of covered markets that still exist in a few spots in Paris. Marché St-Quentin is the largest and busiest of those. And it has everything. Several butchers, two florists, fishmongers, lots of vegetable sellers, poultry specialists, and ethnic & regional foods. There's even a shoemaker and a beer boutique. Marché St-Quentin was built during the expansion of Paris by Baron Haussmann in the 1860s. 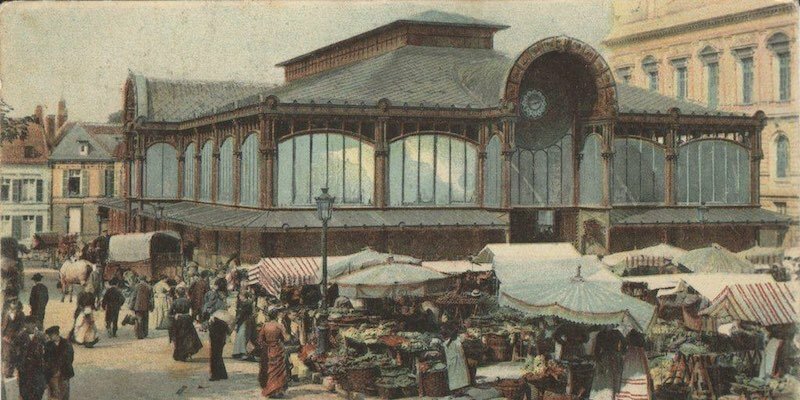 It employs the same materials, construction techniques, and even design elements use by architect Victor Baltard in his famous (and now defunct) Les Halles food market in central Paris, built at the same time. That is to say, thin iron frames, to create high ceilings and an expanse of windows to let in lots of natural light and provide ventilation. As with all markets, the earlier you arrive the better will be the selection. Expect crowds, noise, and excitement. Open every day 8:00 to 7:30 (many stalls close for lunch), but the market closes at 1:30 on Sundays. The second covered market is the 10th is equally as well-known. Although is was first established in 1859 (as "Marché Saint-Laurent"), it's in a more modern space than Saint-Quentin, or perhaps the word for the space is "eclectic", since it appears that pieces of the building were added and improved over the years. 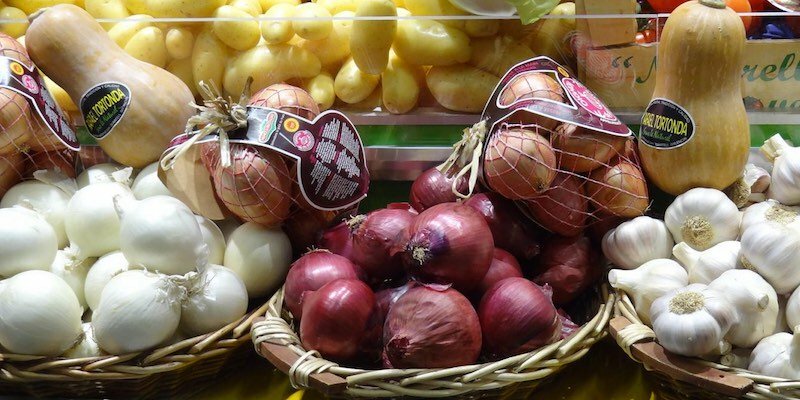 There is the usual range food stalls with quality meats, produce, and cheese. But there are also some unique offerings at Marché Saint-Martin such as a German grocery store stocking smoked hams and dozens of German beer brands. Open Tuesday to Saturday from morning till night as well as Sunday mornings. You can't talk about the 10th without talking about Canal St-Martin. 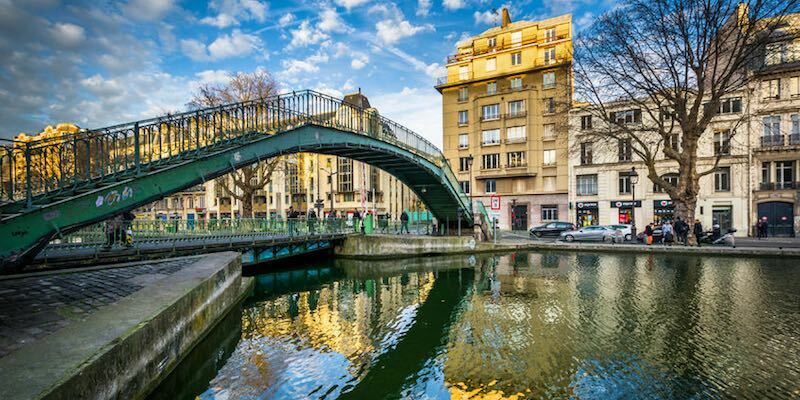 This waterway cuts the arrondissement in half as it runs from Parc de la Villette in the north to Seine River in the south. 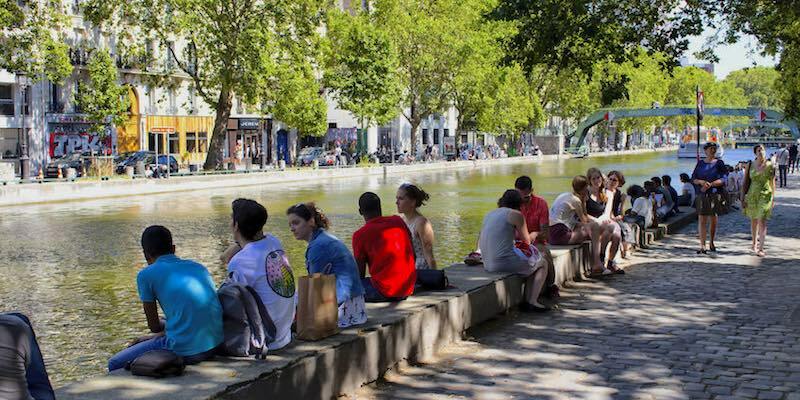 Although the lower part of the Canal is covered over (where it runs through the 11th Arrondissement), in the 10th it's open to the sky and you'll always find walkers, readers, talkers, and even fishermen frequenting its banks. Why would a hospital be of interest to visitors? 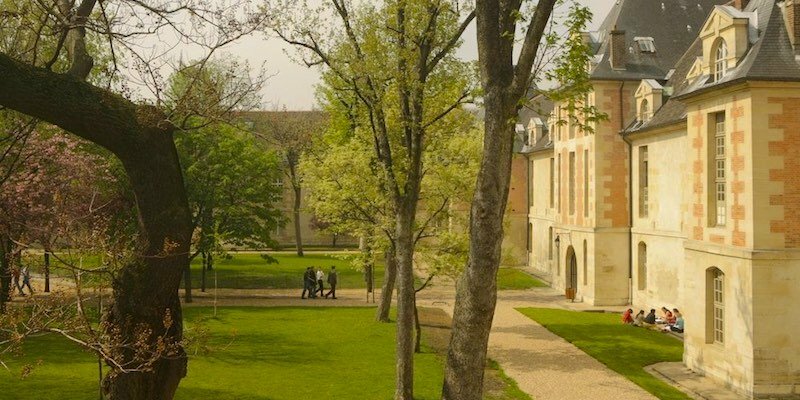 Well, it's not usually, but Saint-Louis Hospital in the 10th has a secret — a sublime interior courtyard that rivals Place de Vosges in the Marais. In fact, the two squares were built within a year or two of each other, and each takes the shape of a perfect square. Like Place des Vosges, both the hospital and its square were built by Henry IV in the early 1600s. There's a lot of stone and brick used in the buildings that surround both squares, which are both bordered by covered walkways. Square Saint-Louis provides the history, peace, and serenity of Place des Vosges, but without the crowds. Open from 8 AM to 6 PM. Its a literal two-minute walk from the canal. We love to recommend this waterway activity as a way to get a real feeling for this part of Paris. You take a slow boat from Parc de la Villette in northeast Paris and cruise along the canals, stopping at each lock to go down (or go up, if you're coming from the other direction) and taking your time to watch the life around you. You get to see a lot — the Bassin de la Villette, a sort of large artificial pond where the canal widens; fishermen trying their luck from the banks; pretty pastel-painted houses; and then, unexpectedly, your boat goes underground to pass beneath Boulevard Richard Lenoir and the Bastille until you get to the Arsenal Marina and, finally, the Seine. 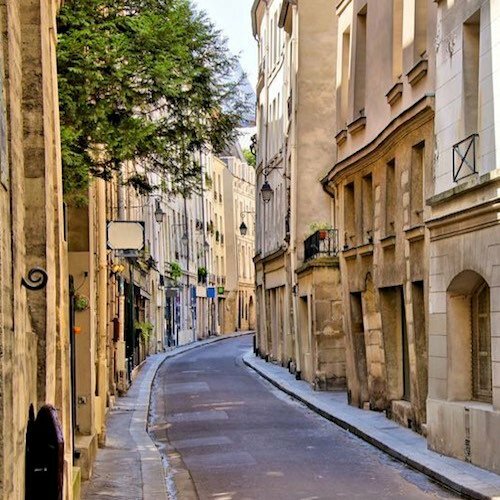 It's a real pleasure to be able to sit back, relax, and watch this more laid-back part of Paris pass by. 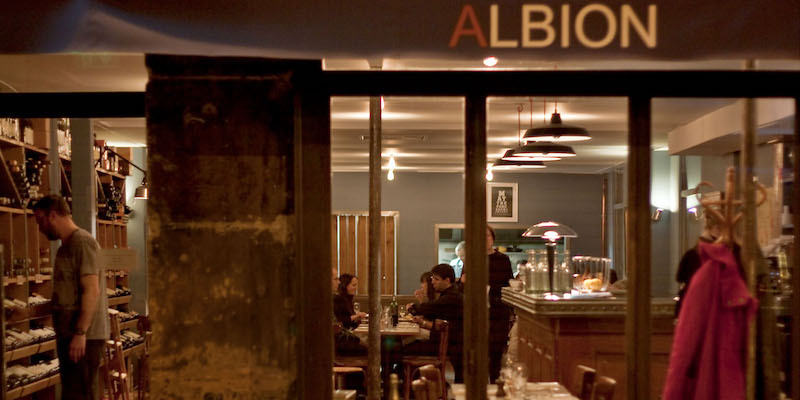 A very good reason to head to the 10th Arrondissement is to eat at one of Thierry Breton's restaurants named for his children. Chez Michel is still on our restaurant go-to list after more than a decade. This restaurant serves traditional food ("rustique", Michelin calls it) based on Chef Thierry's home region of Brittany. (There's a clue in his last name!) 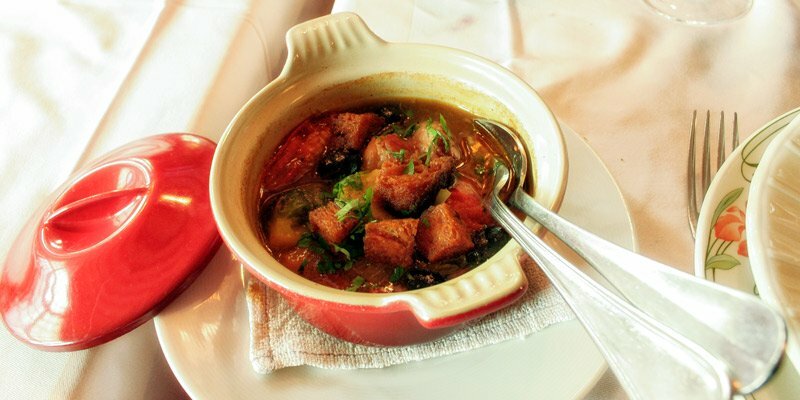 In our review we said that we always start with his famous fish soup, "aromatic, pungent, puréed, tasting of the sea." Even though Chez Michel is sort of "hidden" in a back street of the 10th, it's not a secret. So, be sure to make reservations. 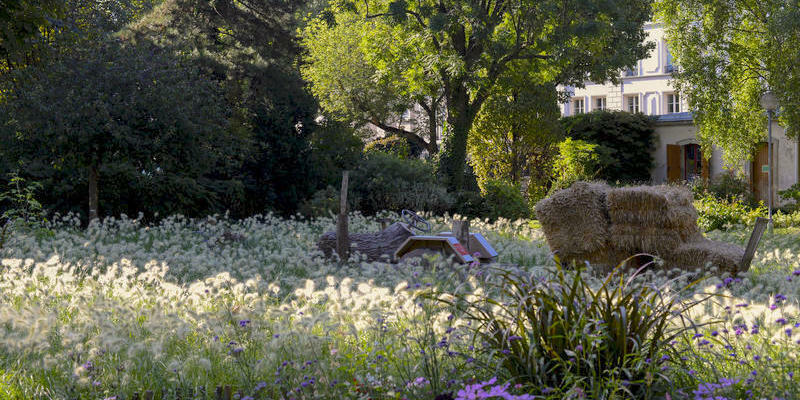 We really enjoy this small, lovely and lush park that buts up against Canal Saint Martin. Most days you find mothers and their young children enjoying the playground, a pond, and water fountain. On nice weekend days the park is filled with local sunbathers catching a few rays. 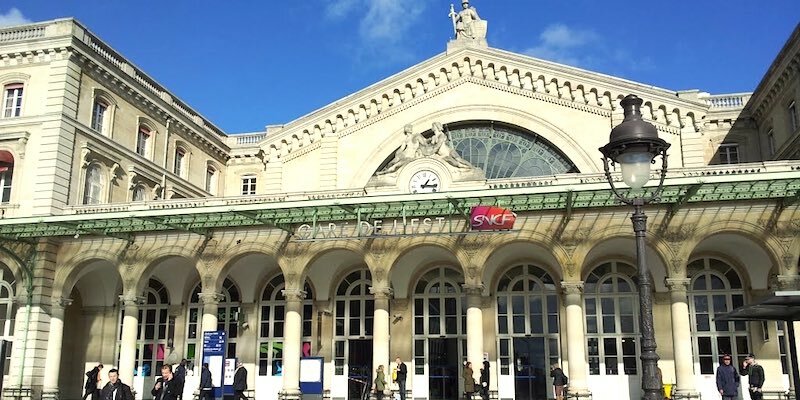 One of the oldest, and probably the busiest, train station in Paris, Gare du Nord was built in the very early days of train travel in France, in 1846. Trains were expanding so rapidly that Gare du Nord was too small in just a few years. In 1861 most of the station was demolished and a new, larger one was built. We're always impressed by the gare's imposing facade, and the over-size statues (all by famous French sculptors) that represent destinations served by the station, like London and Amsterdam and Berlin. The grand arch, filled with windows, delivers sunlight deep into the station, as do its glass roof and side windows. You know why all these old Parisian train stations are so high and have vents up in the ceiling? They were built in the era of steam trains, which had the habit of letting off enormous clouds of steam while in the station. Think of the paintings by Monet of the trains at Gare St-Lazare. Gare du Nord is where you can catch the Eurostar to London, and it's where RER B from the airport arrives. It's also reachable by Metro lines 4 and 5. 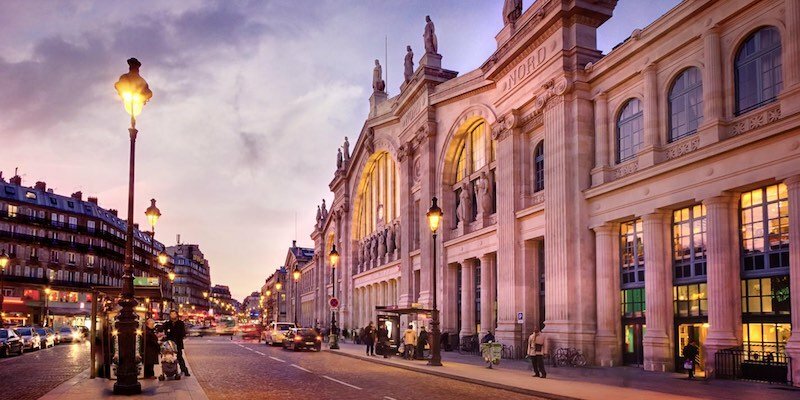 So close to Gare du Nord that the two stations dominate this section of Paris, Gare de l'Est gets you to Berlin on a night train, to Luxembourg, and (our favorite) the Champagne Region. It's another impressive old building from the same era as many of the Paris gares. Built in 1849, it was expanded in 1851, 1885, and 1900. Still not large enough, the space was doubled in 1931, when additions were added on the east and west sides. Remember the Orient Express? Its starting point was Gare de l'Est. During the World Wars you would have seen a lot of soliders coming and going form the station. Today, you can even get to Moscow from here. The Moscow and Berlin trains aren't all you find at Gare de l'Est. In a cavernous underground space, beneath the halls of the gare, there are other trains running. But, they only run in circles. This is where you find the headquarters of the Association Française des Amis des Chemins, the train enthusiasts. 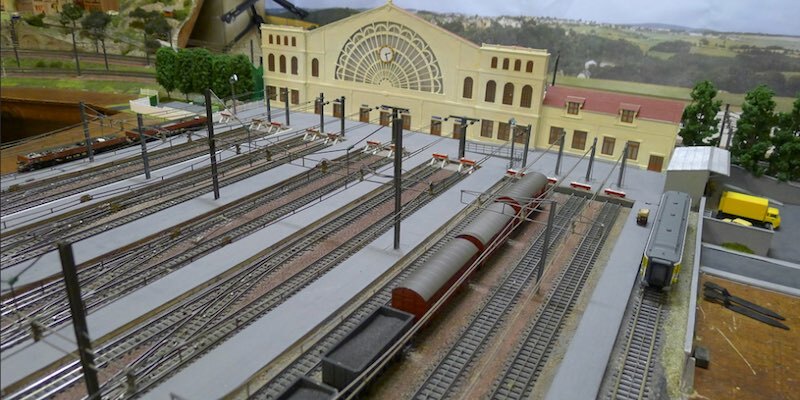 Among their other activities — like publishing the magazine Chemins de Fer (by subscription only) and creating a library — the association has created two or three large rooms of operating model trains. And these are amazing, accurate, and detailed models. 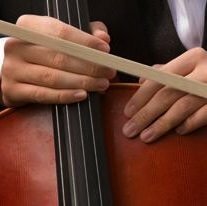 It's a little unclear whether this is open to the public, but it doesn't hurt to try to drop by when you're at the gare on a Saturday, when we hear that the Amis des Chemins welcomes children and adults from 2:30 PM to 6:30 PM. Finding the entrance is part of the fun (we guess). Access is from the Alsace car parking ramp, off rue d'Alsace, located on the left of the station. Go down the ramp, take the first door on the right (door number 9) in the underground courtyard, and go up one floor. We don't know if there's a secret handshake. Remember we said that Thierry Breton had two restaurants named for his children? Chez Casimir is the second, in honor of his daughter. Situated right next door to its brother, Chez Casimir is simpler and smaller, with rustic chairs and benches scattered around communal tables to seat around 30 or 35 people. 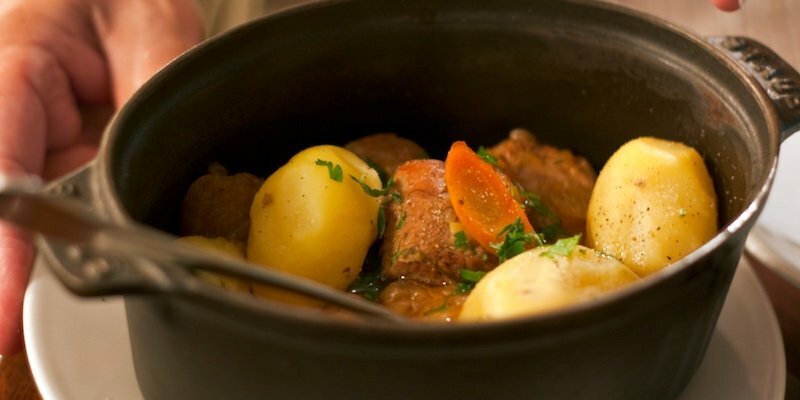 This is hearty, rustic, regional food with plenty of flavor, and another great choice in the 10th. But, be sure to reserve. They now call themselves "Choco-Story", but that's just an example of bad marketing. (And an unfortunate use of English.) And that's too bad, because there is a lot of interest here — from the history of chocolate to how chocolate is made to displays of ingredients and tools, Our favorite part, though, is the chocolate workshop, where you watch chocolate concoctions being made by a trained chef. 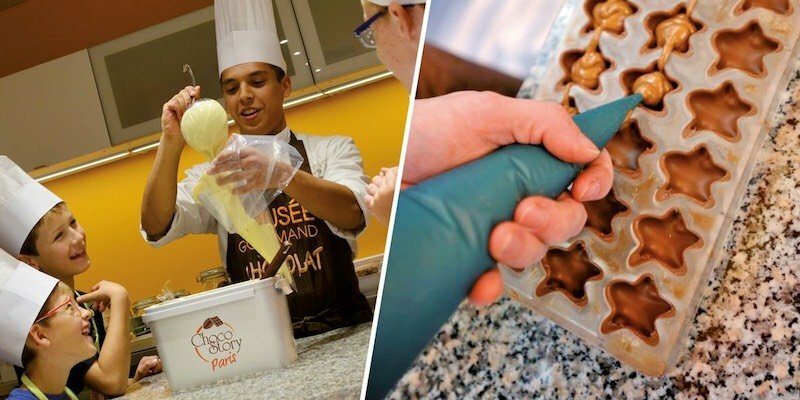 The fact that you and your kids get to make your own chocolate only adds to the experience. For not being in the touristic epicenter of things, the 10th boasts a surprising number of highly-rated hotels we like. Since the quartier is well served by Metro lines, we think it's a good place to make home for a week or so. We're not always big fans of Sofitel hotels, but this one sure got our attention. It also got a lot of good reviews from guests. Rooms here are larger than the Paris standard and pretty luxurious for an affordable hotel. It's all done up in a sort of Art Nouveau style but with a modern twist. The fact that it's just been renovated means that everything is shiny new! 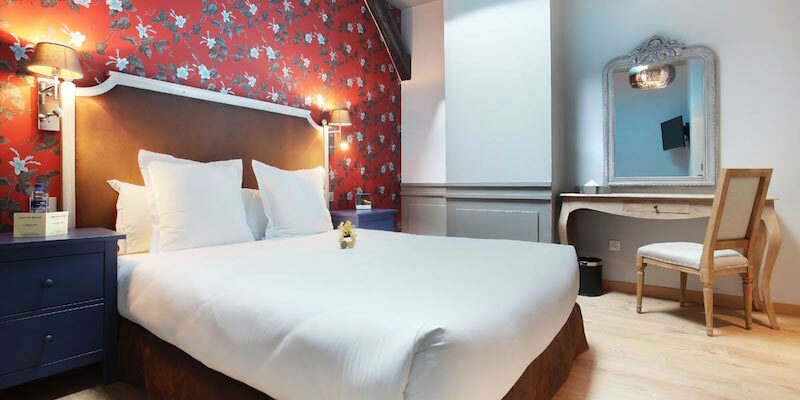 This is another 10th Arrondissement hotel that garners a "Superb" rating from us. Located on a quiet corner only about one minute from Canal St-Martin, it's close to Metro Line 7 and convenient for Gare de l'Est. 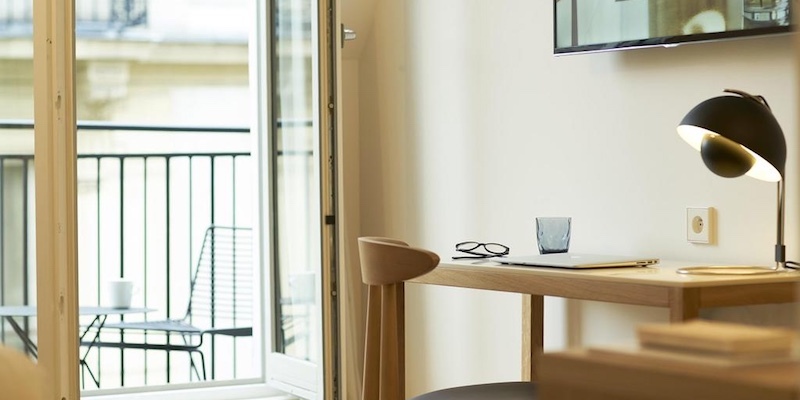 We'd describe the decor as a bright, modern casual, although the hotel itself describes it as, "where new and old styles clash in a subtle combination of concrete, old parquet floors, plants and zinc." Whatever you call it, guest have been very pleased. Why is it named Le Robinet, which means "The Faucet"? It's because for years there was a faucet manufactory located here. We have room for one more hotel, which we also rated "Superb". On a quiet side street just off Boulevard de Magenta is the uber-cool facade of the 9Hotel, painted a matte charcoal grey. That may seem intimidating, but the interior is all wood, whites, and warm tiles. There's a great access to Metro Line 5, just around the corner at station Jacques Bonsergent. "The bedroom and the entire hotel had a very contemporary furniture. I loved the big shower and the super comfy bed. Great internet connection. The hotel staff is very kind and helpful." 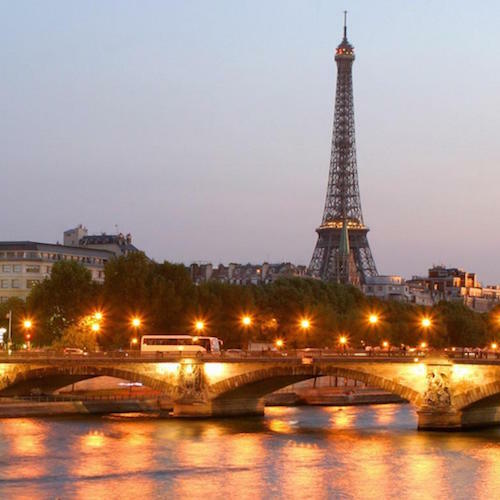 To scout out the best restaurants in the 10th Arrondissement and everywhere else in Paris, we rely on the Michelin Guide to Paris restaurants. The new edition is available soon. Although the 10th Arondissment is filled with people (96,000 love here today), it used to be packed. In 1881 nearly 160,000 Parisians lived within its boundaries. That's 67% more than today. The population density is about 33,200 per square kilometre, compared to 27,600 in the neighboring 9th.